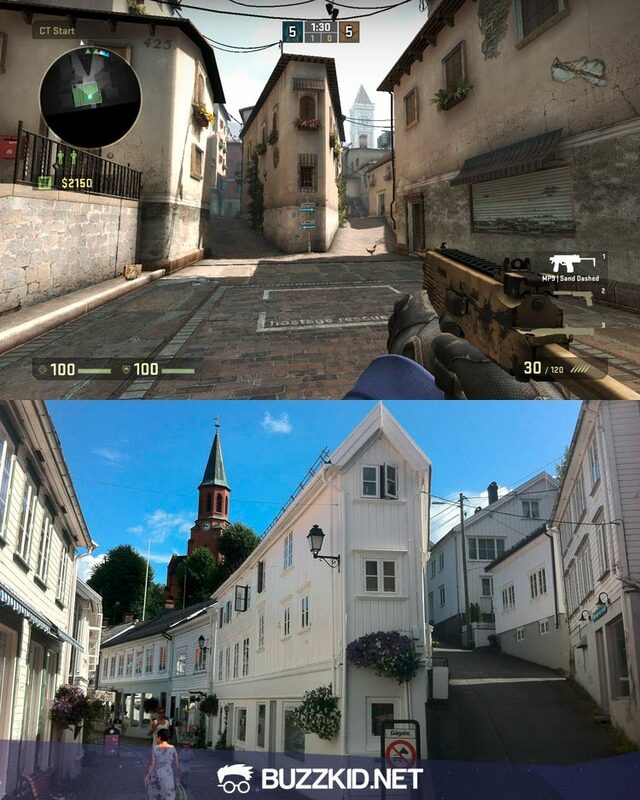 Have you ever wondered if Counter-Strike maps were inspired by real locations? I have, so I did a little research and found out that some of CS maps are based on locations that really exist. Check them out and tell me what is your favorite CS:GO map! 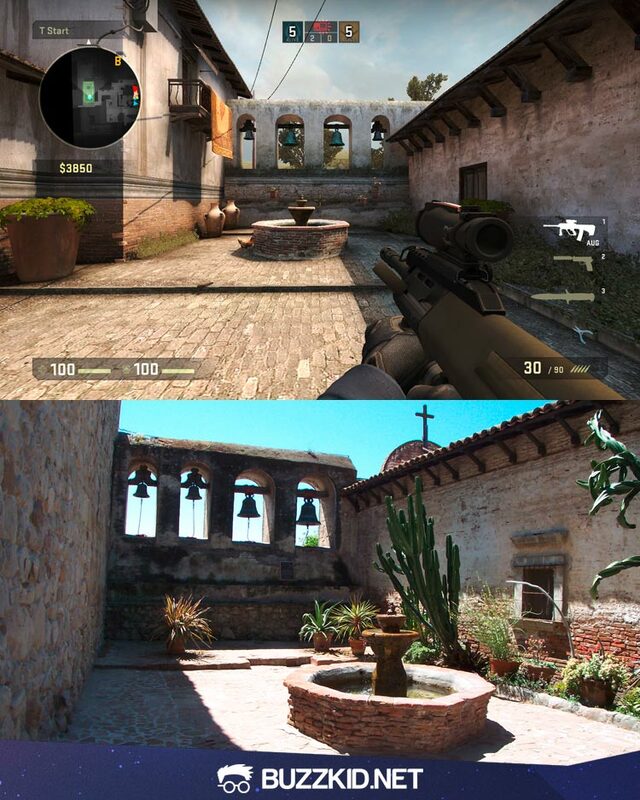 de_inferno map is based on Mission San Juan Capistrano which is located in southern California. You can find more information about that location on Wikipedia. 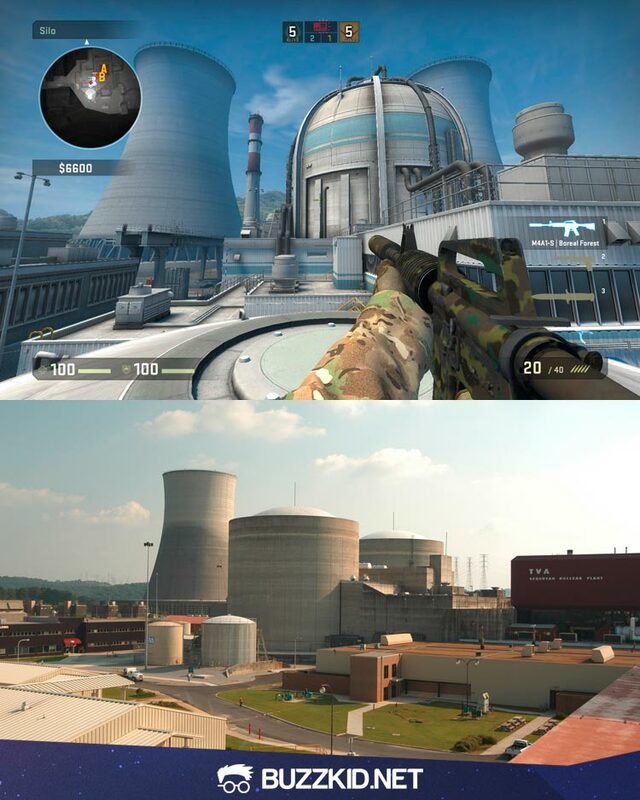 de_nuke is based on The Sequoyah Nuclear Plant that is located near Tennessee in United States. I couldn’t find the exact name of this small town, but it is obvious that it is located somewhere in Italy. 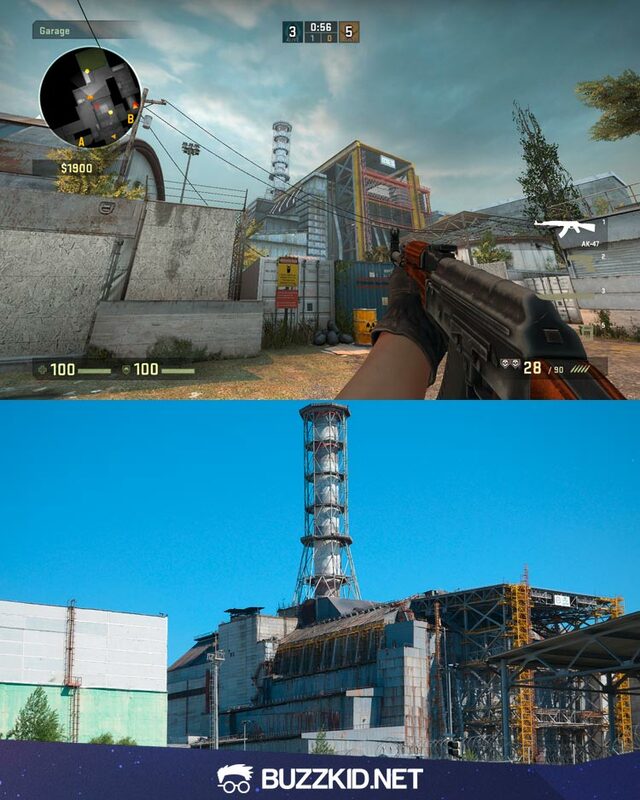 de_cache map presents Reactor #4 from Chernobyl Nuclear Powerplant that was accidentally destroyed in 1986. The disaster is considered as one of the worst in human history. 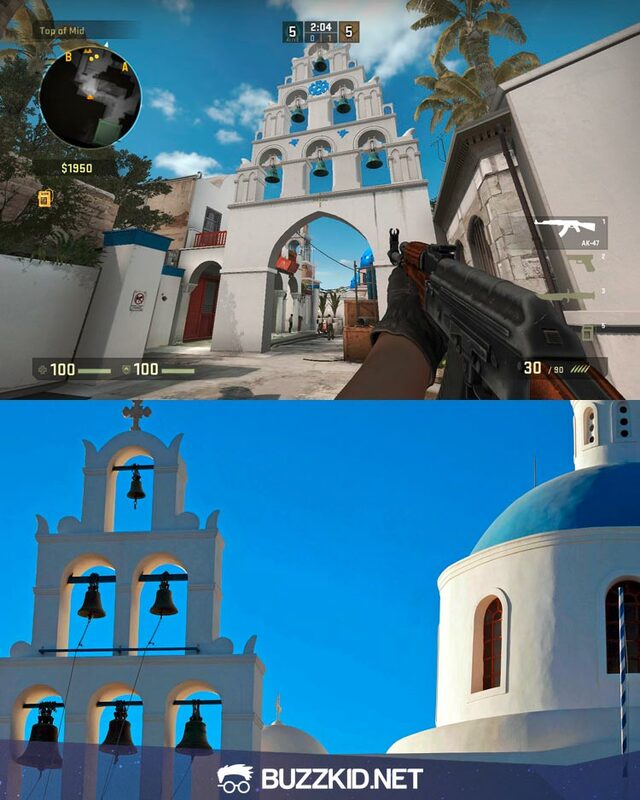 de_santorini is a map created by CS:GO community members which presents the famous Greek island. 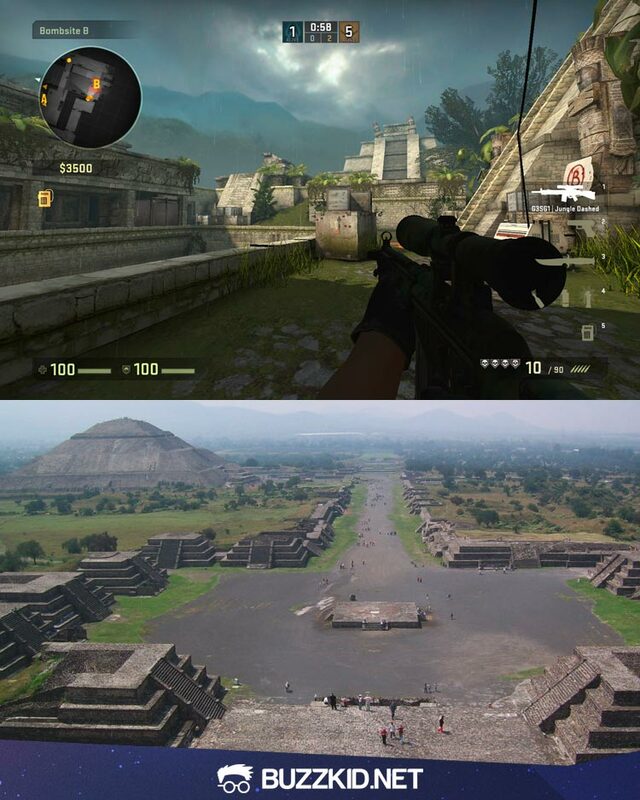 de_aztec is based on an ancient Mesoamerican city called Teotihuacan. The city is located in Mexico. 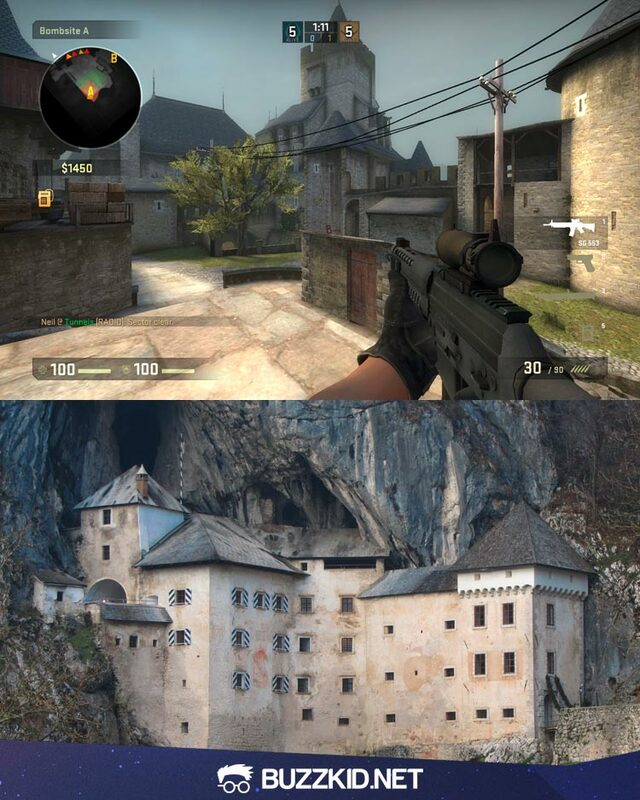 Map de_cobblestone is based on a castle called Predjama that is built within a cave in Slovenia. Thank you for visiting my blog! I hope you enjoyed the article. 15 Comments Tell us what you think! 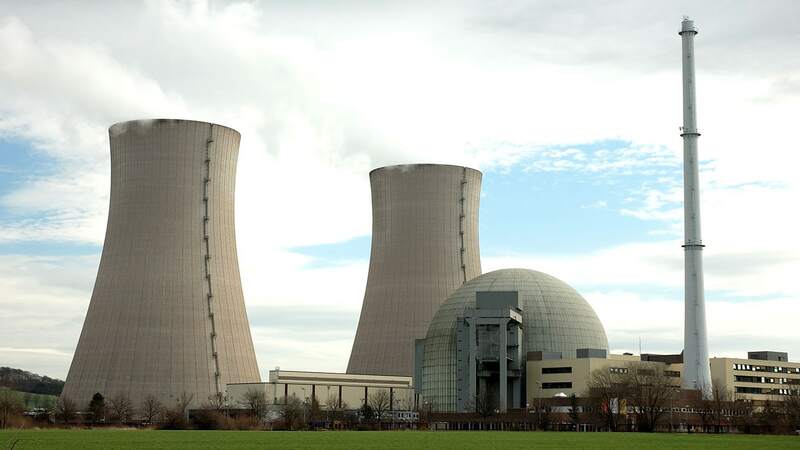 Nuke looks more like this! If you see the Picture, you will accept. Thanks for the comment Ersin! OMG no, Castle and cobble stone are different maps. Oh yeah. Really great. Thanks for this awesome list. 🙂 Who knows more examples of cs-real-life-maps?